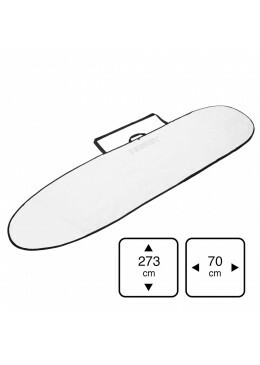 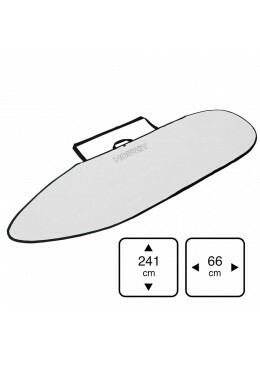 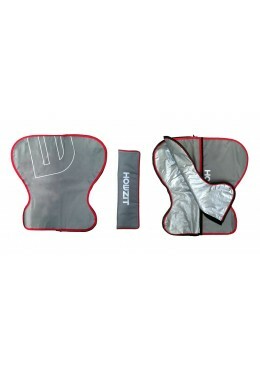 Here you find all the collections of HOWZIT Covers Protecting your material is essential: Here you will find all the sizes for the Paddle models of the market, as well as Surf, Funboard, Fish, Mini Malibu and Longboard models. 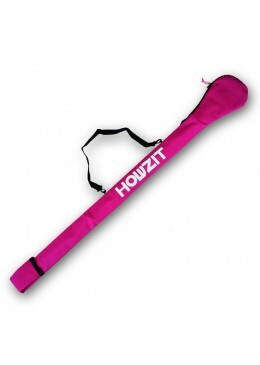 HOWZIT 14' boardbags for Stand Up Paddle Race boards are the perfect solution to protect your board out of the water. 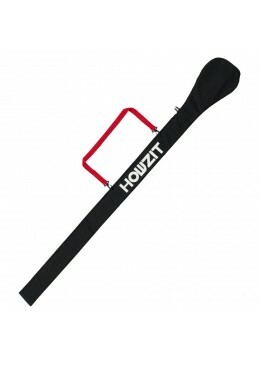 HOWZIT 12'6 boardbags for Stand Up Paddle Race boards are the perfect solution to protect your board out of the water. 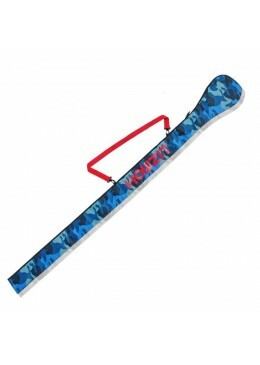 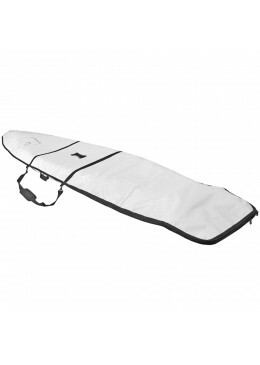 HOWZIT boardbags for surfboard 6'0 are the ideal solution to protect your board from all external nuisance and sun UV. 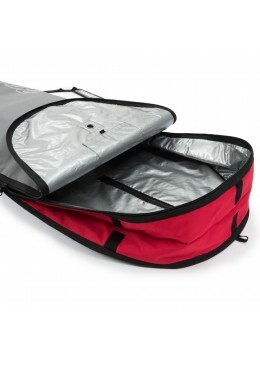 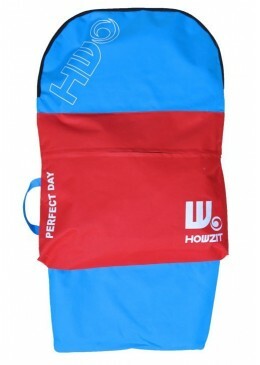 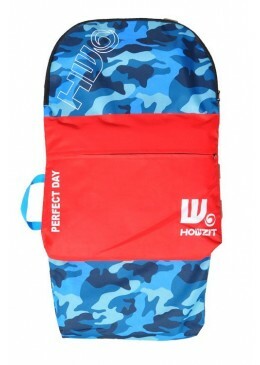 HOWZIT 8'6 Boardbag for longboards are the ideal solution to protect your board from external nuisance and sun UV. HOWZIT 9'0 Boardbag for longboards are the ideal solution to protect your board from external nuisance and sun UV. 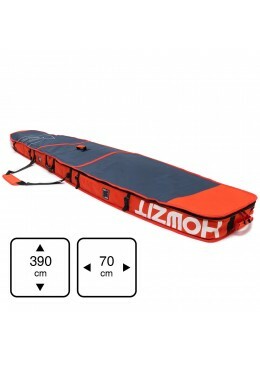 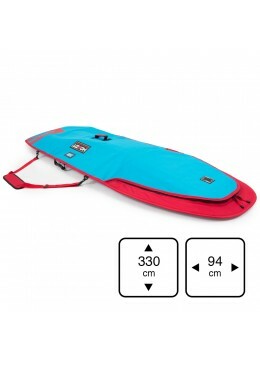 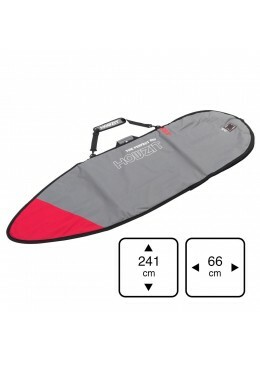 HOWZIT 9'2" Boardbag for longboards are the ideal solution to protect your board from external nuisance and sun UV. HOWZIT 9'6" Boardbag for longboards are the ideal solution to protect your board from external nuisance and sun UV. 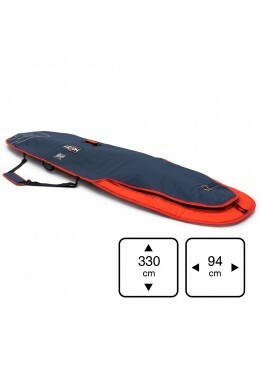 HOWZIT 9'0" Boardbag for longboards are the ideal solution to protect your board from external nuisance and sun UV. 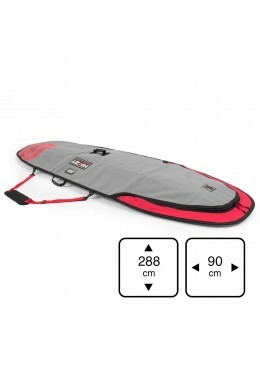 HOWZIT 9'6 Boardbag for longboards are the ideal solution to protect your board from external nuisance and sun UV. HOWZIT 6'4 Boardbag for Surfing boards is the ideal solution to protect your board from external nuisance and sun UV. 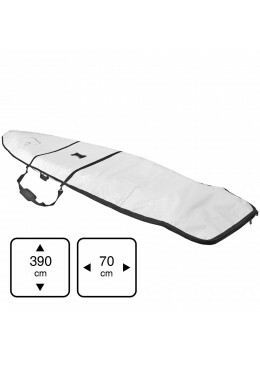 HOWZIT 6'6 Boardbag for Surfing boards is the ideal solution to protect your board from external nuisance and sun UV. 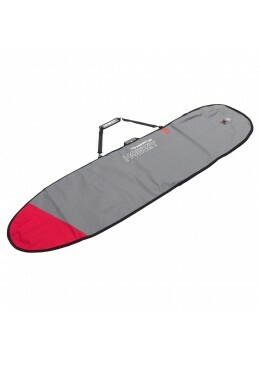 HOWZIT 7' Boardbag for Surfing boards is the ideal solution to protect your board from external nuisance and sun UV. 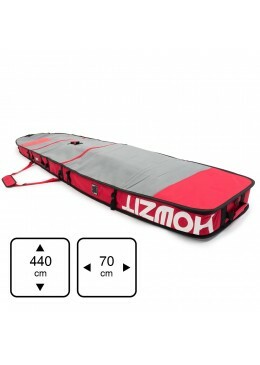 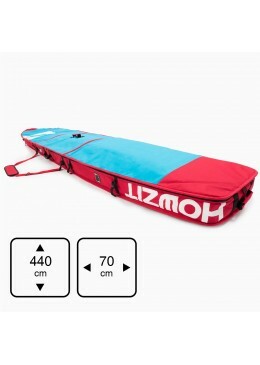 HOWZIT 7'6 Boardbag for Surfing boards is the ideal solution to protect your board from external nuisance and sun UV. 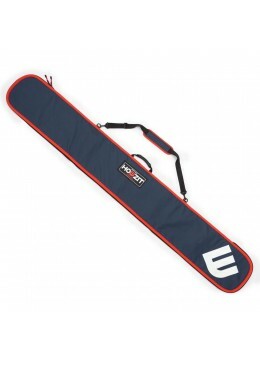 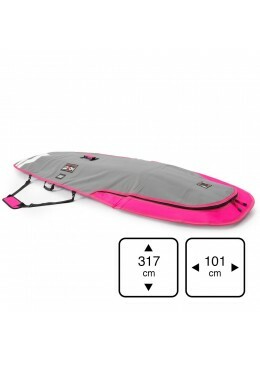 HOWZIT 8'6 Boardbag for Surfing boards is the ideal solution to protect your board from external nuisance and sun UV. 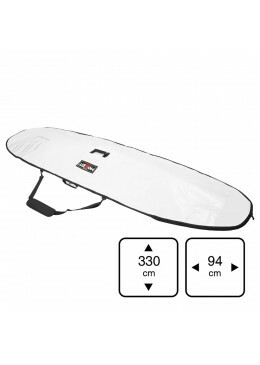 HOWZIT 9' Boardbag for Surfing boards is the ideal solution to protect your board from external nuisance and sun UV.